Zap&Hide is a double-ended blemish treatment stick that will conceal while it heals and leave skin looking radiant. 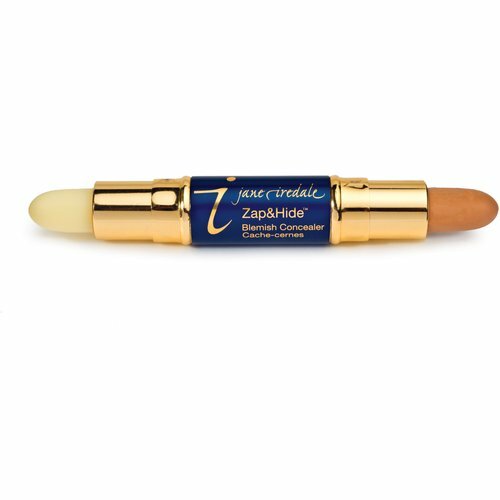 Zap is a clear stick containing beneficial antiseptic and anti-inflammatory botanicals, while Hide is a highly pigmented, creamy concealer to cover the blemish. Zap&Hide is powerful and effective, but gentle enough to be used as often as needed. Keep your skin looking fresh and clean all day long!